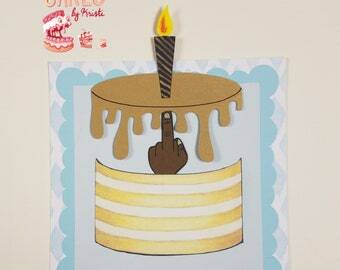 Funny card - Happy F*cking Birthday! Blank inside. 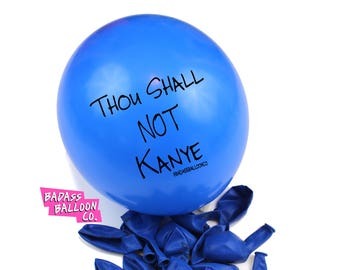 THOU SHALL NOT Kanye Party & Birthday Balloons. Funny Balloons. 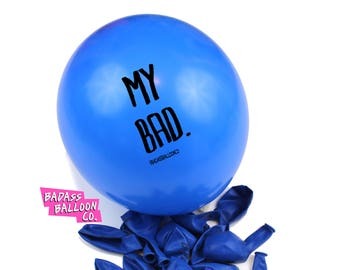 Badass Balloons. Adult Party Favors andParty Supplies. 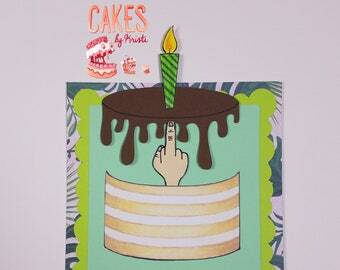 happy f*cking birthday. 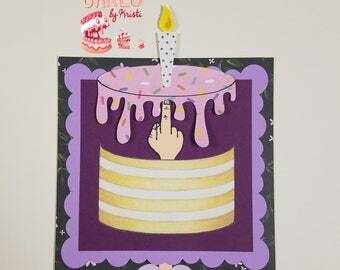 Rude, Flower Garland, Funny, Insulting, Birthday, Friend - Handmade art card. MY BAD. 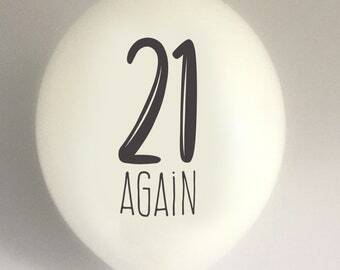 Sorry Balloons. 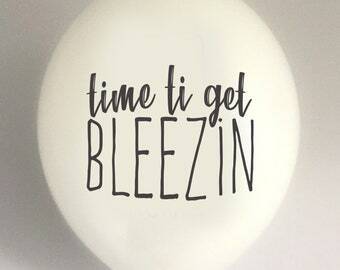 Funny Balloons. Badass Balloons. Adult Party Favors and Party Supplies. 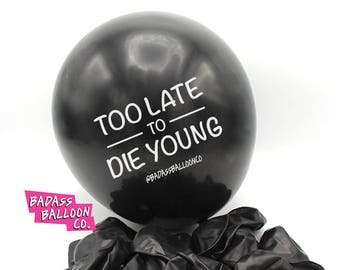 Too Late to Die Young Offensive Birthday Balloons. 100% Biodegradable. 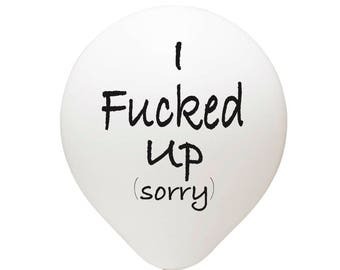 Offensive Balloons. 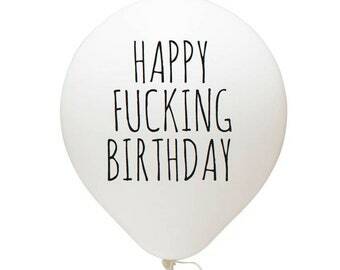 Badass Balloons. Party Supplies. 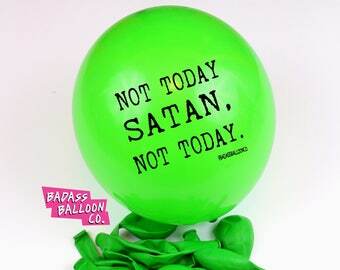 NOT TODAY SATAN Party & Birthday Balloons. 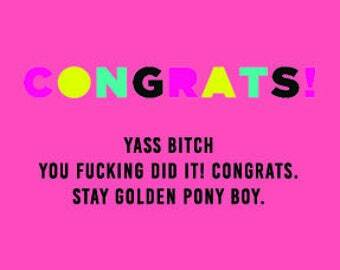 Funny Balloons. 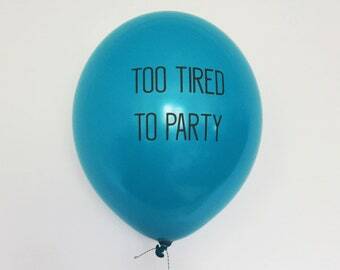 Badass Balloons. 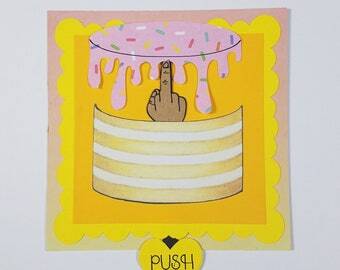 Adult Party Favors and Party Supplies. 20 Pack Rude Offensive and Abusive Party Balloons Great For Birthdays, or Office Events. 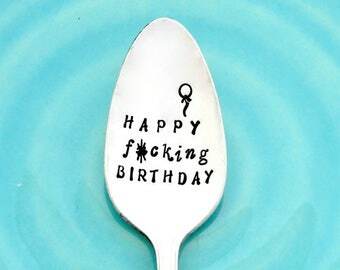 Happy F*cking Birthday. 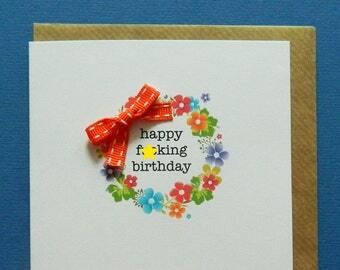 Rude Birthday Card, Work Card, colleague card, at work card. Office Banter. Blank Inside.